Cow and calf comfort is now more affordable than ever with the introduction of the new FutureCow® Stationary ComfortBrush™. Groom and stimulate your animals for a happy, healthier environment – no electricity or maintenance required. 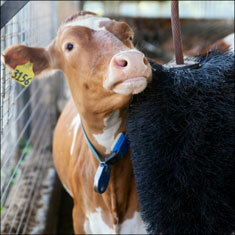 The Stationary ComfortBrush is the newest addition to FutureCow’s line of comfort products, which includes motorized brushes for dairy cows and calves, beef cattle and goats. 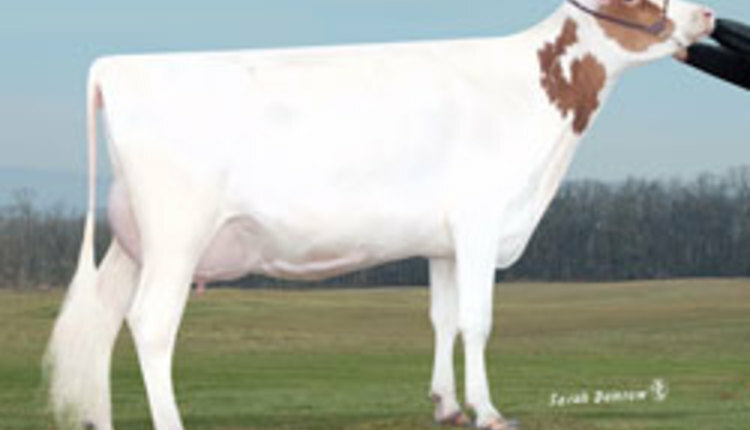 FutureCow is an industry expert in the health and comfort of cows and calves. FutureCow products are built to handle the tough conditions on your farm while never sacrificing the comfort of your animals. All FutureCow products are backed by a 100 percent satisfaction guarantee or the customer’s money back.